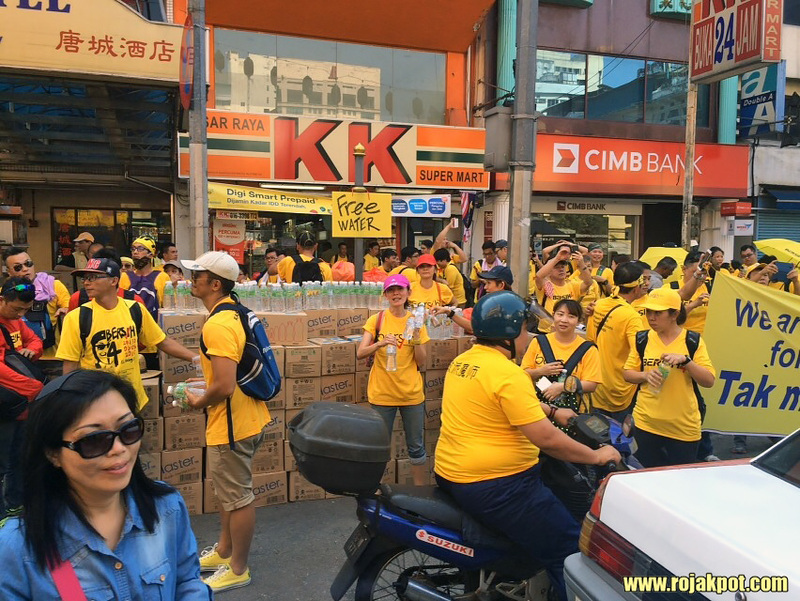 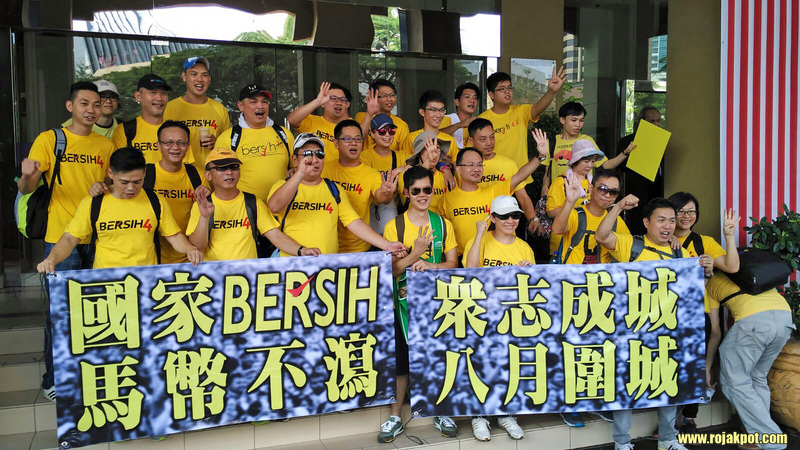 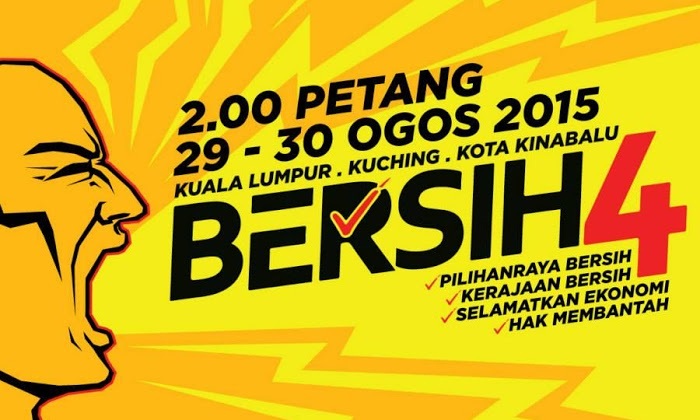 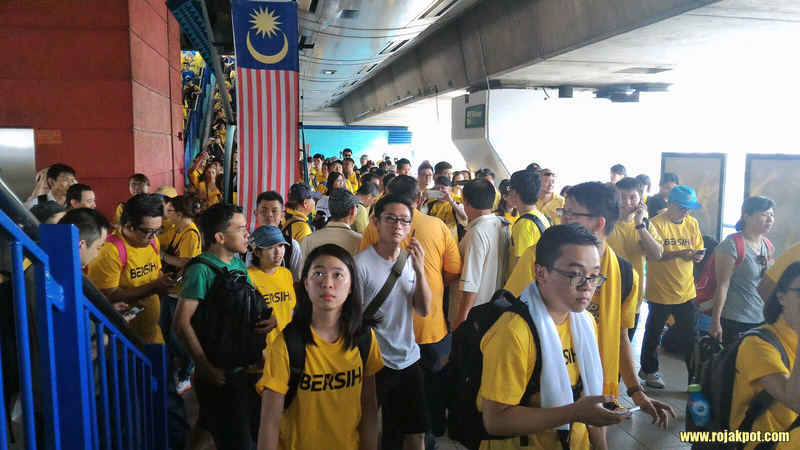 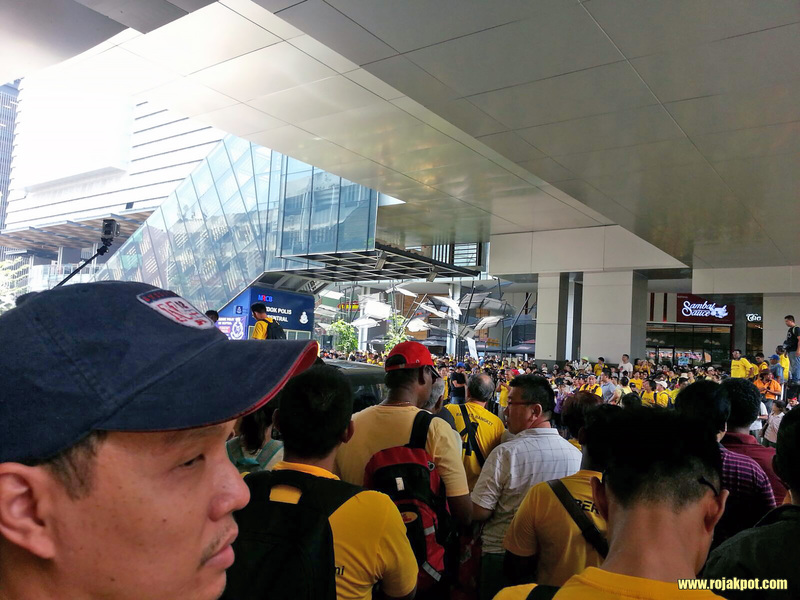 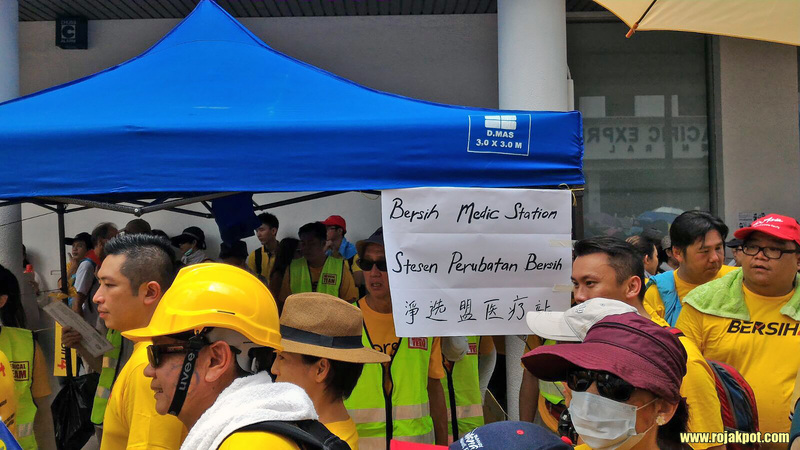 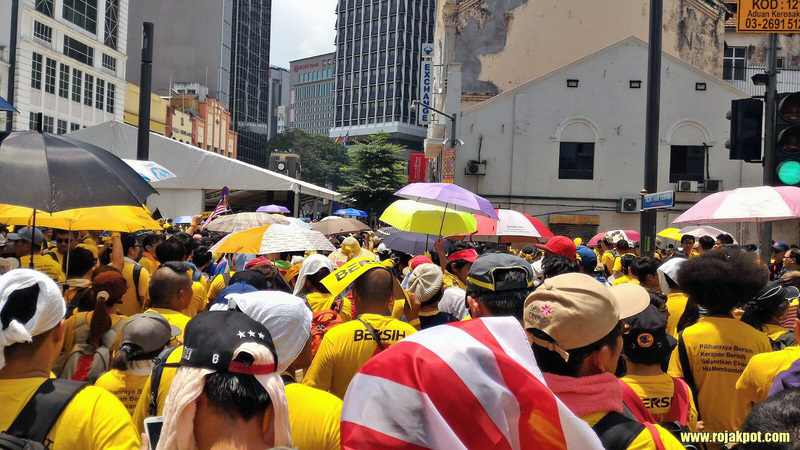 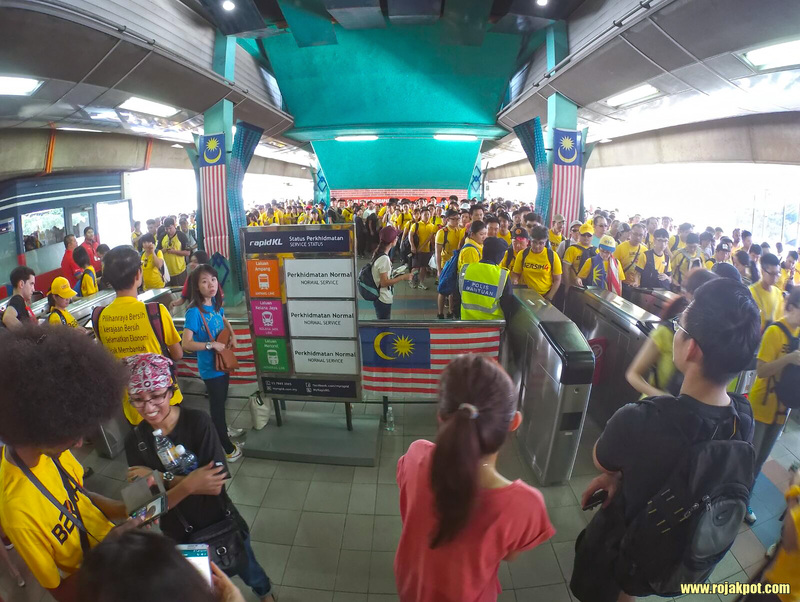 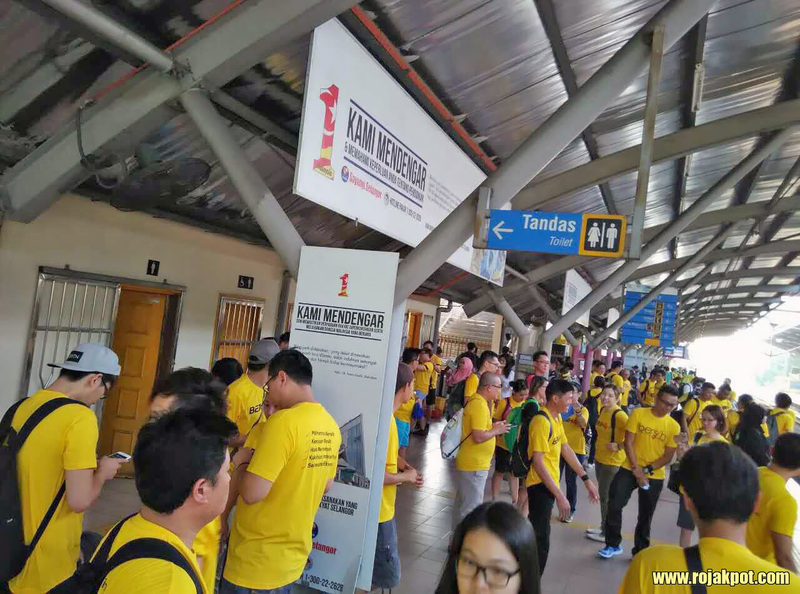 For those of you who cannot make to the Bersih 4 rally, we will be covering it “live”, thanks to friends and volunteers on the ground who will be sending us reports, pictures and videos, which we will post in this page as and when they come in. 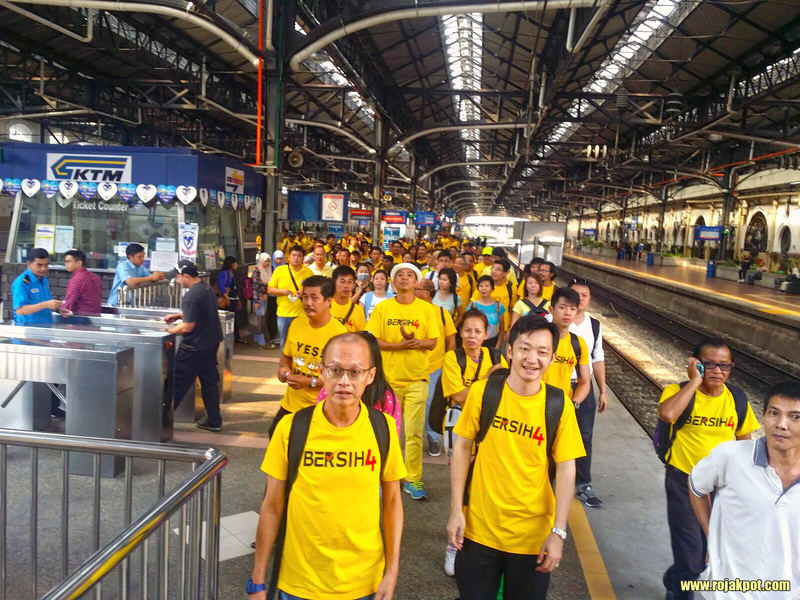 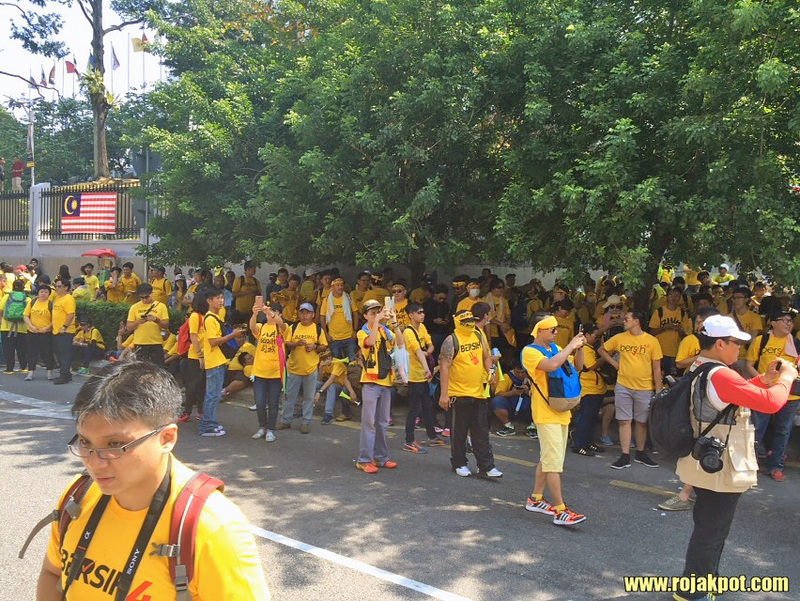 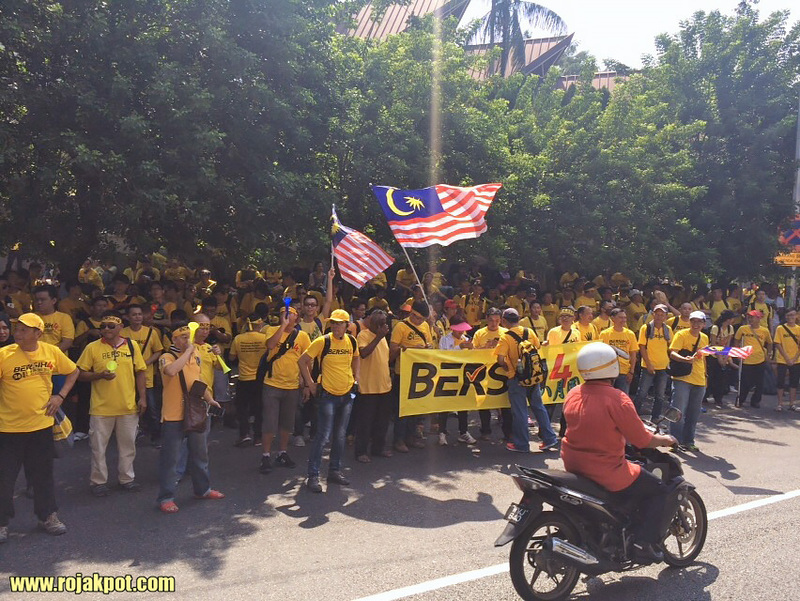 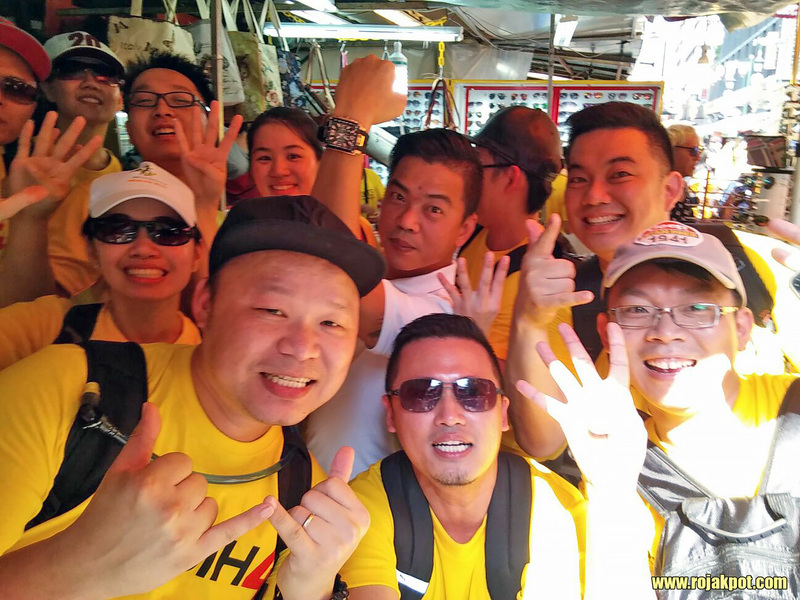 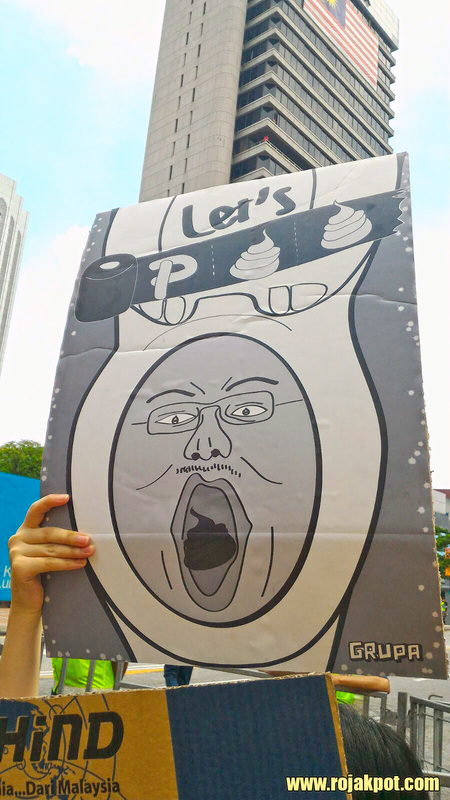 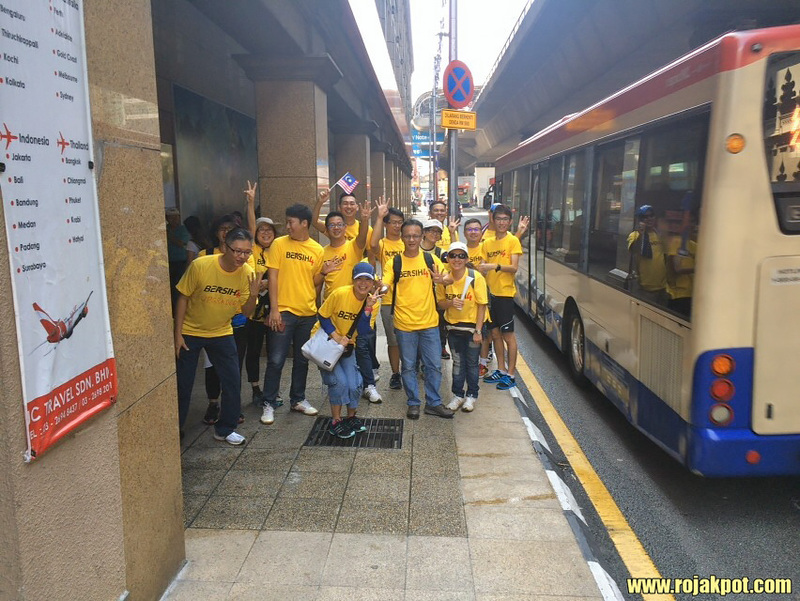 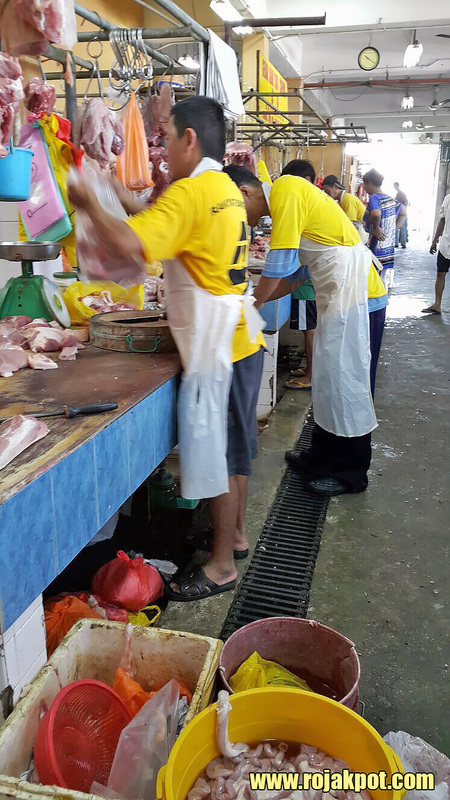 If you are going for the Bersih 4 rally and would like to contribute to our effort, please let us know. 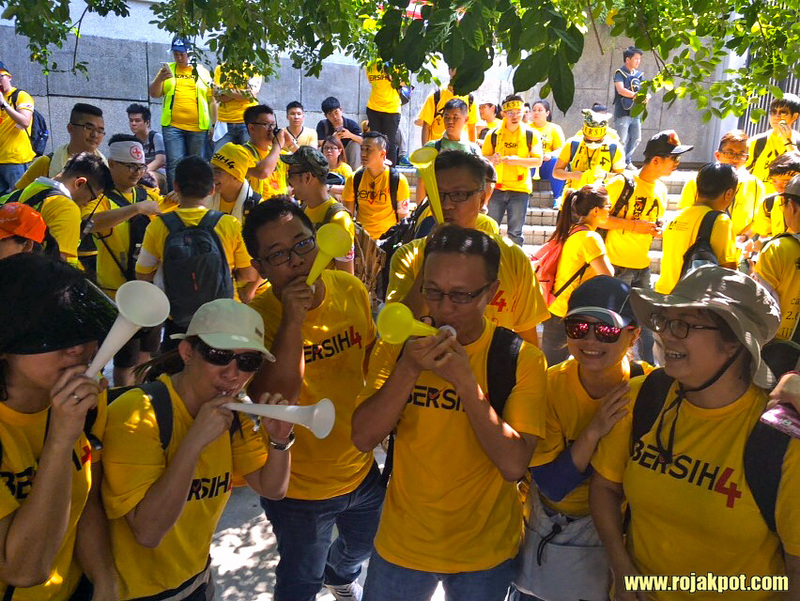 We need as many sources as possible, because the government is likely to deploy mobile network jammers like they did in Bersih 3. 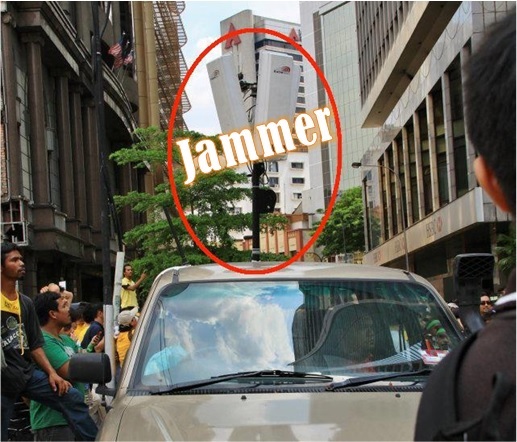 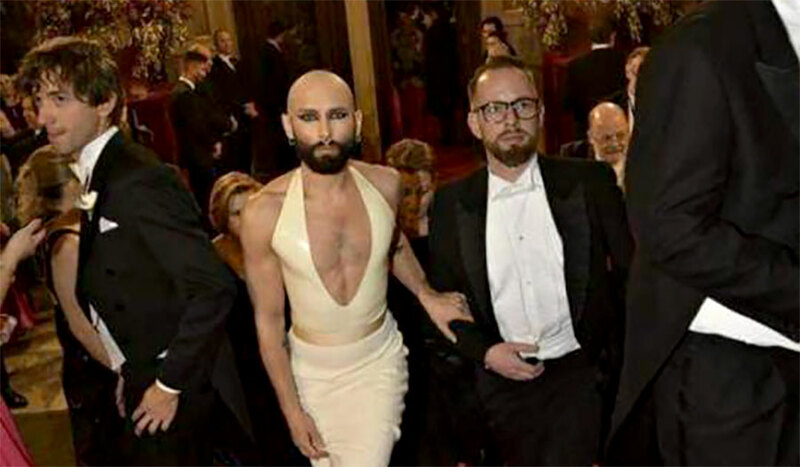 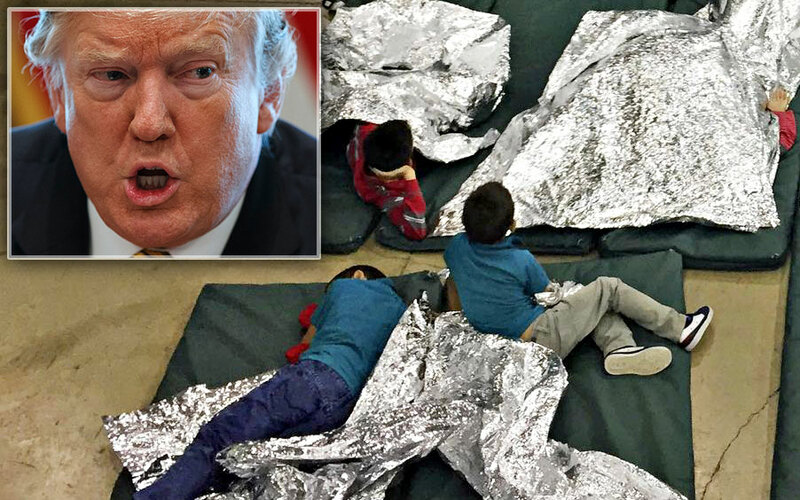 The more sources we have, the more likely that some of the reports, pictures or videos will get through. 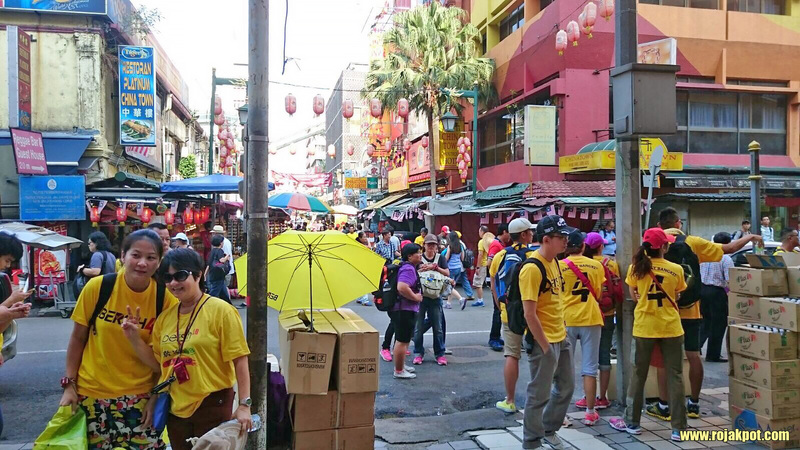 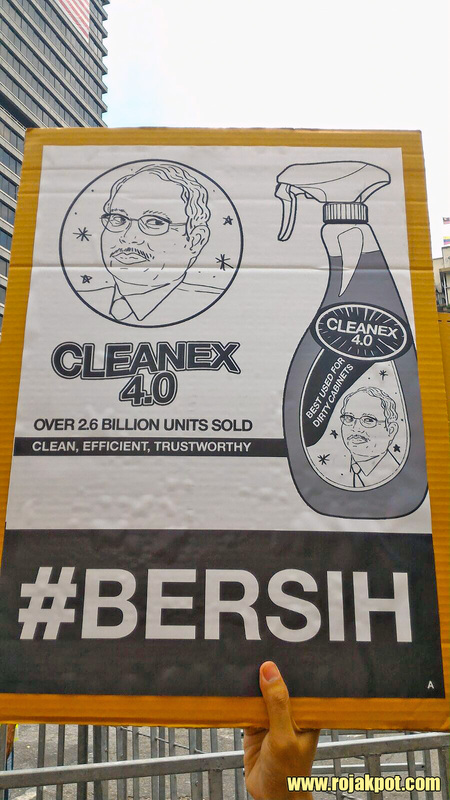 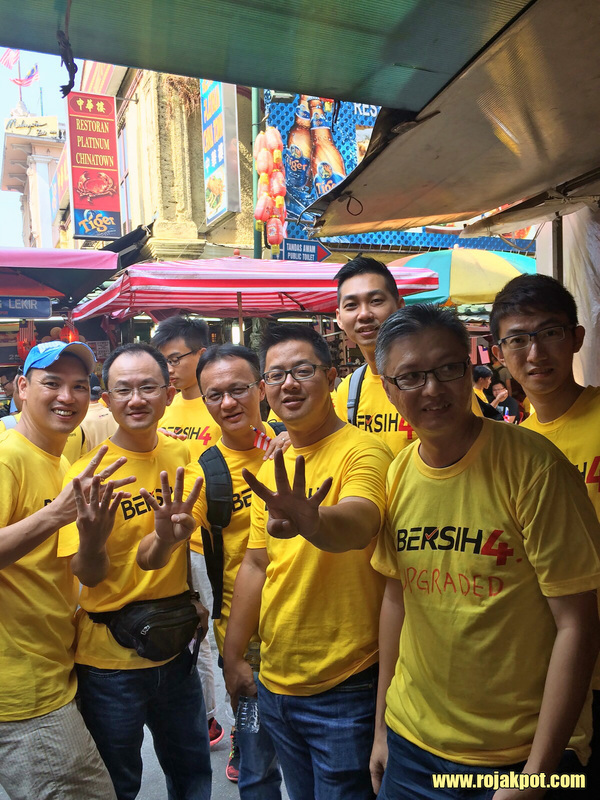 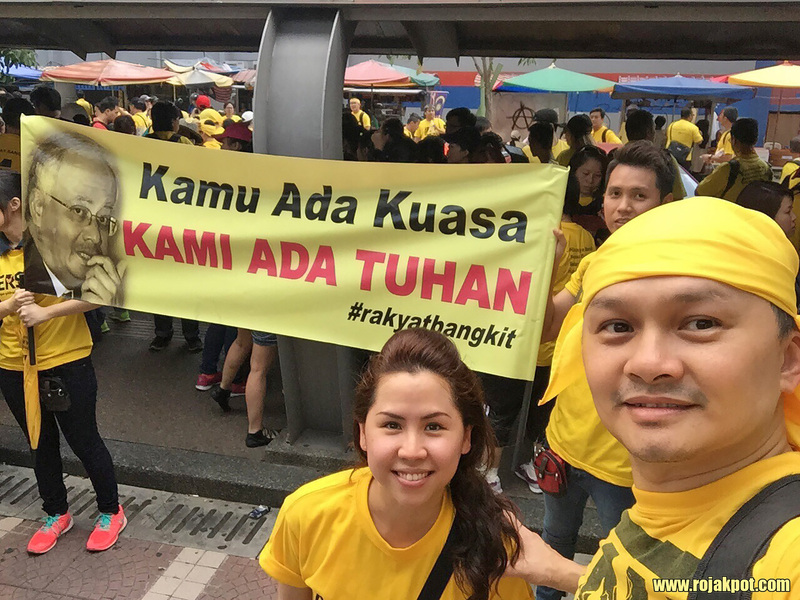 So let us know if you can help us cover Bersih 4! 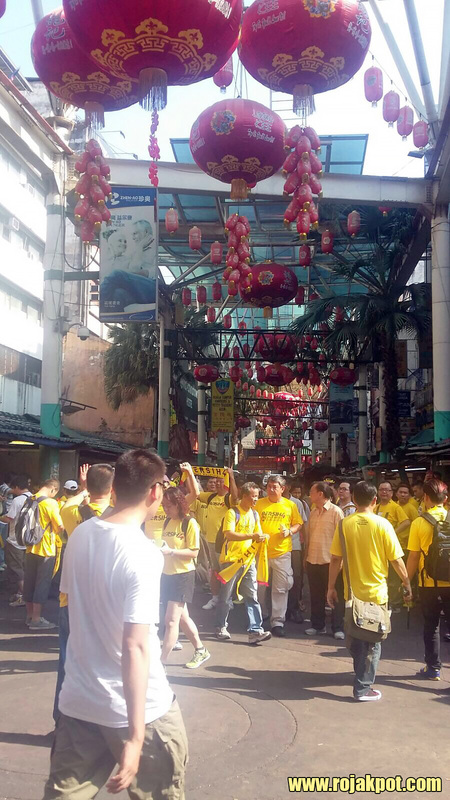 8:59 AM | Jeremy Tan : Police roadblock at Jalan Loke Yew, directly in front of Viva Homes. 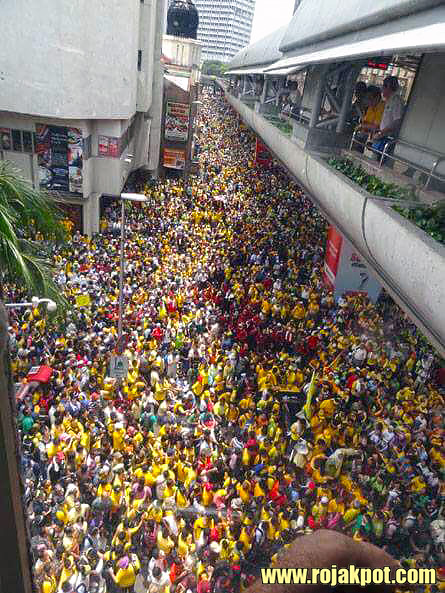 Traffic into the city is slow to a crawl. 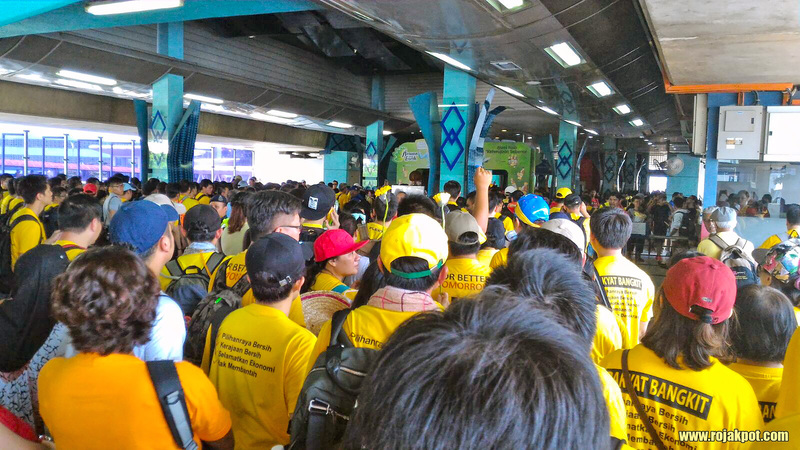 Not enough personnel to justify if they are checking or not, but from last view, they are waving everyone through. 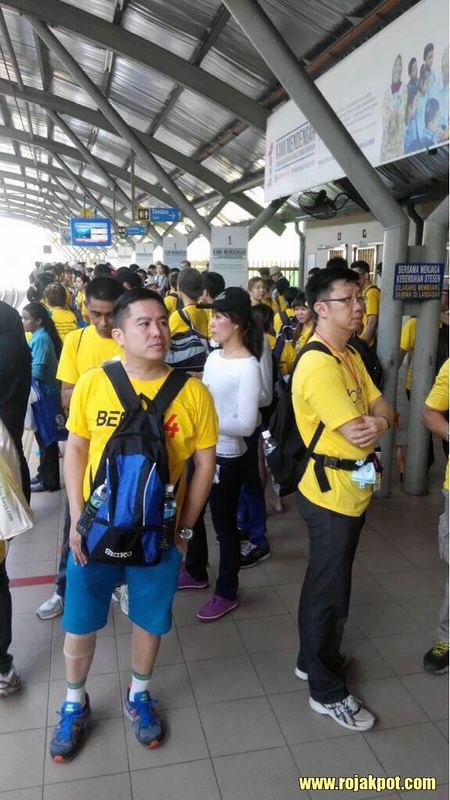 10:30 AM | T Y Chan : Train packed to the brink. 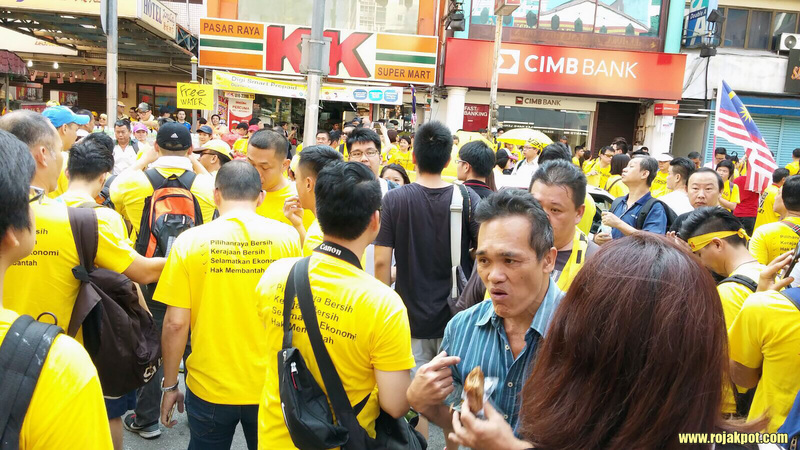 10:50 AM | T Y Chan : Crowd is gathering. 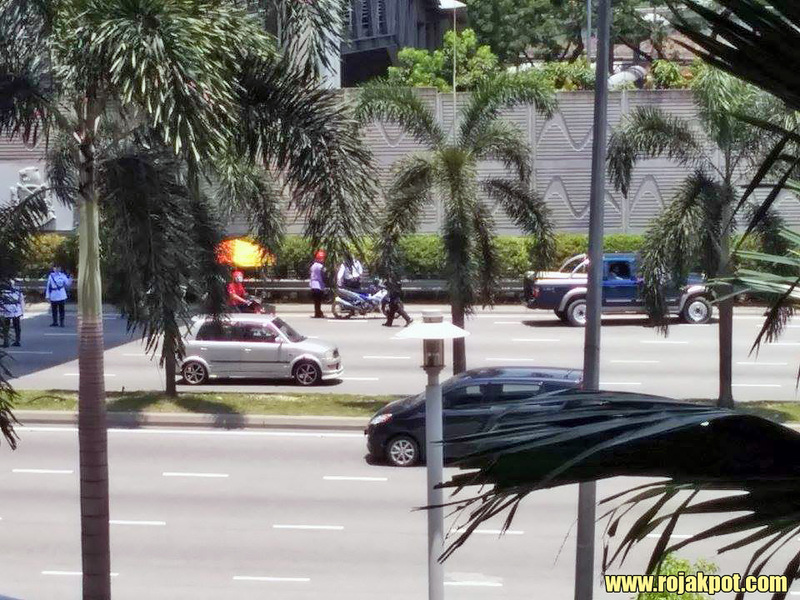 11:03 AM | Jeremy Tan : 4 Black Marias just blaze through the Viva Homes, along Jalan Loke Yew headed for the city. 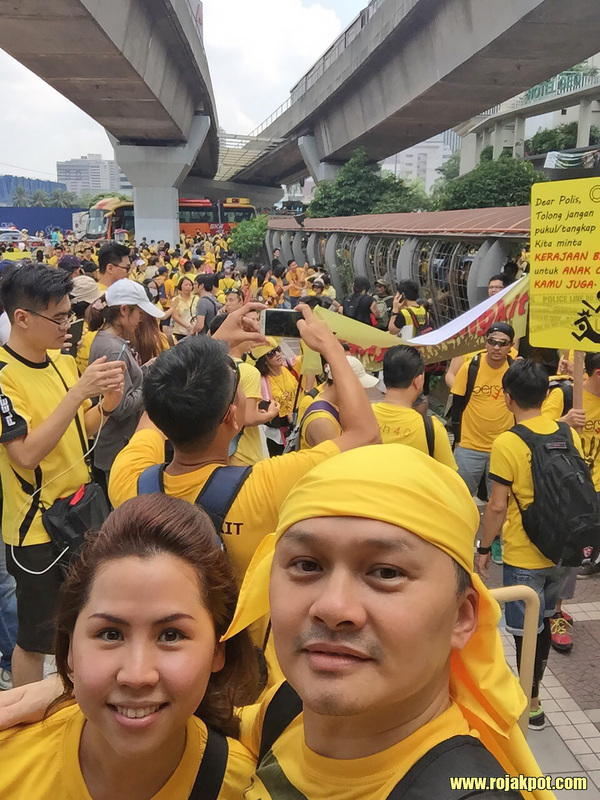 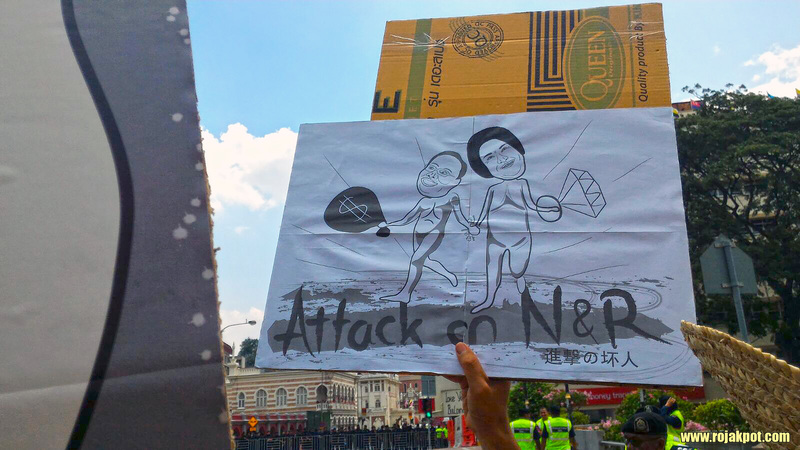 11:42 AM | Jeremy Tan : FRU trucks including those with water cannons just headed into Kuala Lumpur via Jalan Loke Yew. 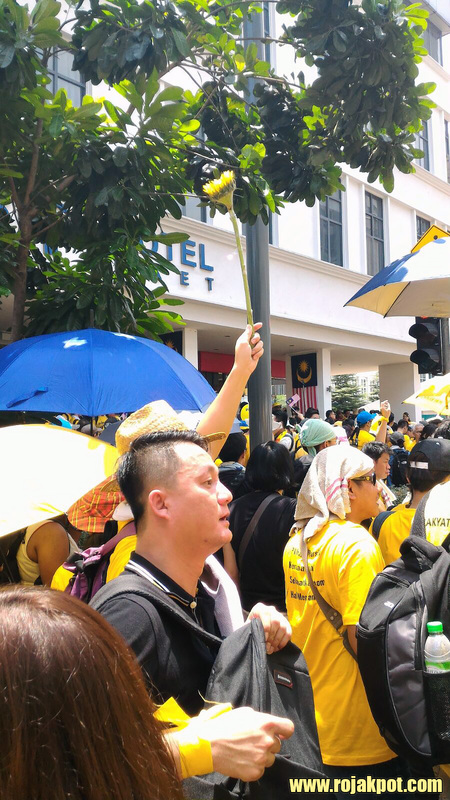 1:06 PM | Jeremy Tan : Traffic is still bad along Jalan Loke Yew outside Viva Homes. 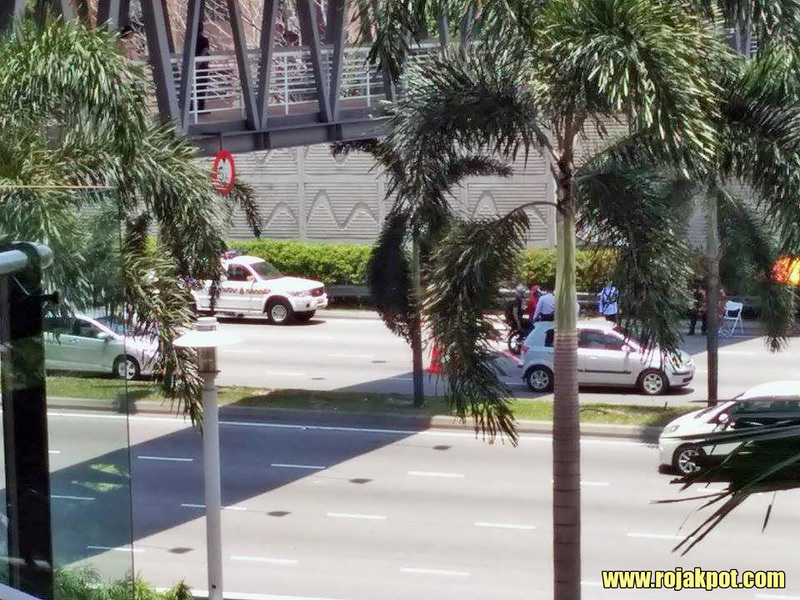 The police are pulling bikers over randomly. 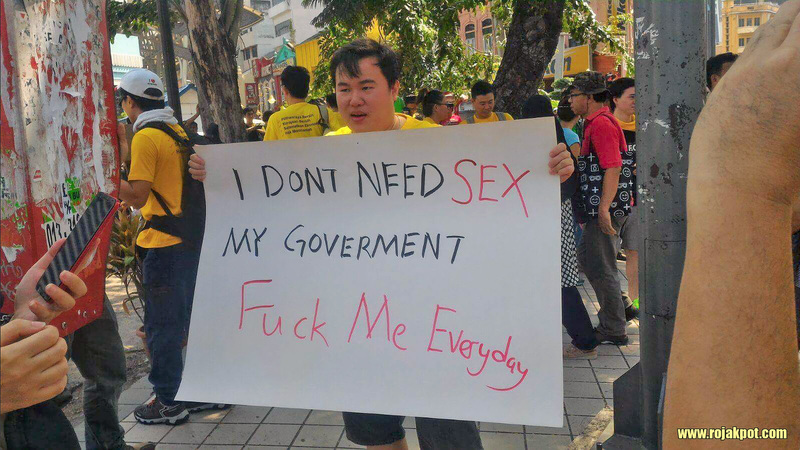 Go to the NEXT PAGE for more coverage! 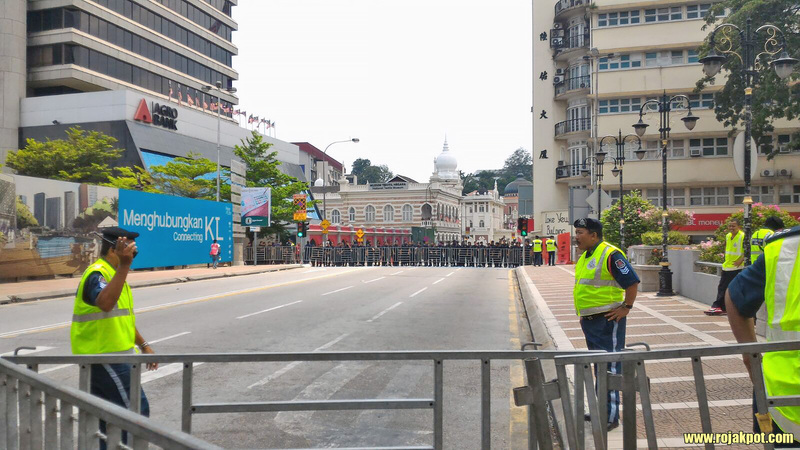 Next : Malaysian Flag Displayed Wrongly During Merdeka Parade? 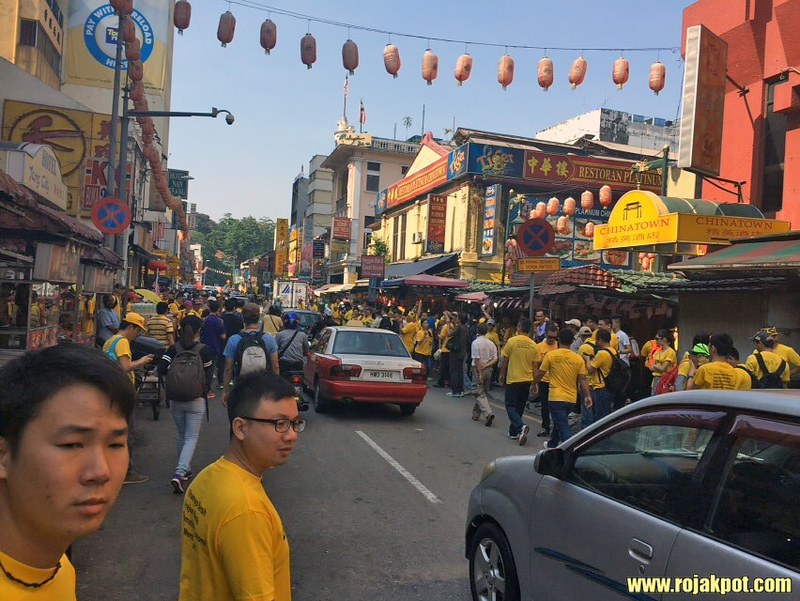 Few photos an hour ago.